Once hard to place in a home, Pearl was given a second chance at a happy life thanks to one of BARCS' lifesaving programs. When you visit the Annapolis Maritime Museum, you expect to see replicas of massive work boats, displays on oyster fishing, and beautiful views of the Chesapeake Bay. You might not expect to see Pearl. But Pearl has an important job to do: she’s a cat at work. Pearl’s story began when she was abandoned in an empty apartment. As an open admission shelter, BARCS is a safe haven for all animals in need, much like Pearl. But it was hard for poor anxious Pearl to settle into her new life. She was easily overstimulated, sometimes lashing out if she got too much attention. She didn’t mean to be so antsy--she wanted to be an independent lady! 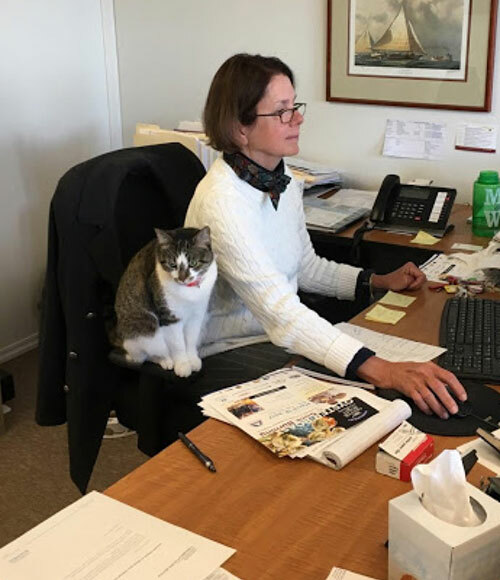 Pearl was a great candidate for our Working Cat Program. 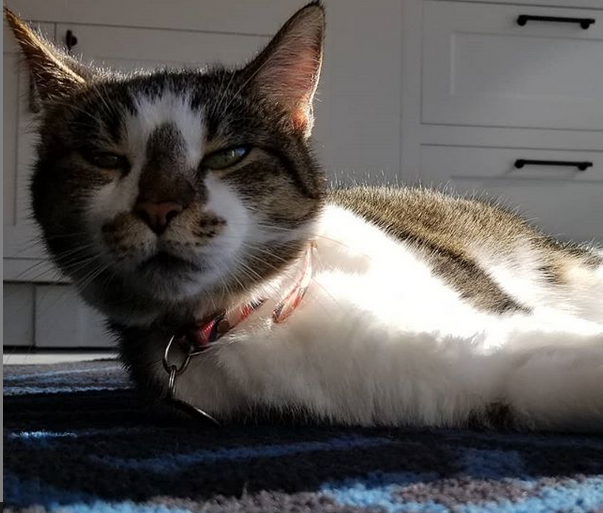 Working cats like Pearl aren’t suited for indoor living; they would much rather chase down rodents in exchange for food, water, shelter and care. Soon, Pearl caught the eye of Mary Ostrye at the Annapolis Maritime Museum. Since the museum is housed in an oyster packing plant, they had a terrible mouse problem. But with Pearl on the job, that very quickly changed. At BARCS, we strive to give all animals the best possible chance at life. Working Cats like Pearl wouldn't be able to find a home without your generous donations. We work with every animal’s unique needs to find them the best possible outcome--the best possible home. But we can’t do that without your help. Donate today and make a difference in the life of a homeless animal.